Custom Martin D45s Torch Headstock Inlay Guitar FeaturesTorch headstock inlayCustom.. 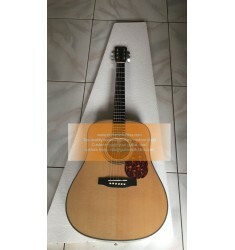 Custom Martin Guitar D28 For Sale Acoustic Features1.Big sound, full bass2.Quality .. Custom Martin Guitar D41 For Sale Free Shipping Top SalesFeaturesCustom-made dreadnought D-41 .. Custom Martin HD 28e Retro Standard Series Guitar Solid Wood Natural Features1.All solid .. Custom Martin HD 28V Dreadnought Standard Series Guitar FeaturesCustom-made Dreadnought HD-28 s.. Custom Martin HD-28 Acoustic Guitar Natural Wood 2018 New For SaleFeatures1.All solid wood around2.C..
2018 Custom Top Quality Martin HD35 For SaleFeatures:Custom-made Dreadnought HD-35 Acoustic guitar, .. 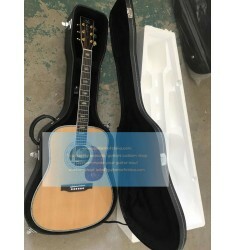 Custom Martin HD-35e Retro Acoustic Electric GuitarFeatures:Custom-made Dreadnought HD-35 Acoustic g.. Custom Martin OMJM John Mayer Signature Acoustic Guitar Features:Color: Natural with vintage to.. 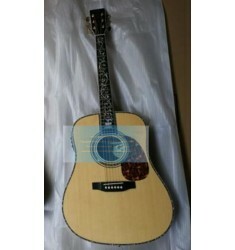 Custom Martin ooo-28ec eric clapton acoustic guitar 00028ec FeaturesCustom-made Martin 00.. Custom Martin Standard Series Dreadnought D-28 Features1.Custom-made Dreadnought D-28 type .. Custom Natural Martin D45v Tree of Life Inlay Guitar FeaturesModel:D45S(41'')TOP wood: solid si.. 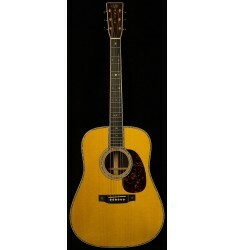 Custom New Stock Martin D-28 Guitars Features1.Custom-made Dreadnought D-28 type 2.Solid s.. Custom Sitka Spruce Top Quality Tree of Life Martin D-45 Featuressolid sitka spruce top,I..